Time Investment Company offers services to various industries across the United States providing direct sales financing. To learn more about services to help grow your business, click here. MyTIC gives current dealers secured access to resources about reserves, customer standing and active decisions. What can Dealer Services do to meet your business needs? OnTime is available for existing accounts with Time Investment Company. Register to manage your account, make online payments, or review activity details. How can Customer Care assist you? 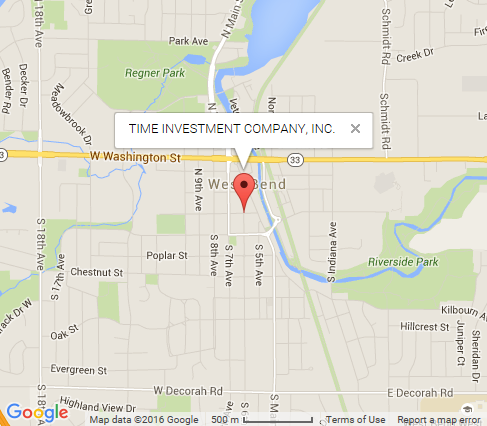 Time Investment Company is a third party lender. A foundational cornerstone to our success is the fact that we focus on cultivating loyal long-term relationships. We are a relational company, with 95% of our customers partnering with us exclusively as a result of word-of-mouth referrals. Time Investment Company’s Mission Statement is “To improve the quality of life through excellence in customer care”. Our team of employees see ourselves as a “Small Company with a Big Heart”.